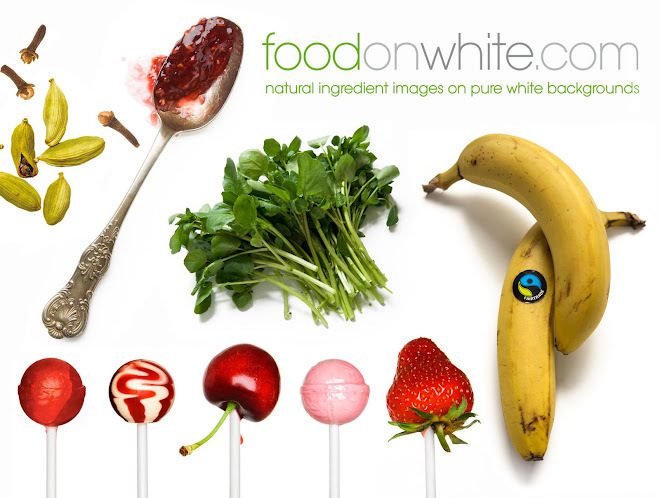 So now you are saving time & EVEN MORE money buying our fully retouched food ingredient images. You don't need to retouch any nasty grey backgrounds out, just convert to CMYK tiff (if print) then drop them straight into your layouts. Leave all the boring & time consuming stuff to us (we actually quite enjoy it! ).